One Response to Will 2018 Be The Year? I cannot fully express how much I appreciate your blog and your enthusiasm. 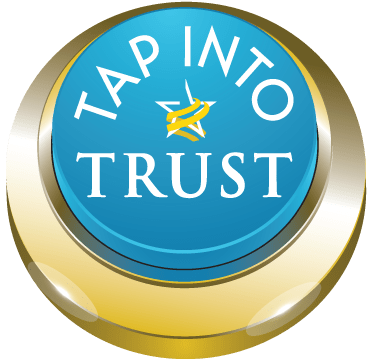 While I remain uncomfortable about the inability of most leaders to earn the trust and commitment of others, I nonetheless join you in the effort to make leaders more ethical and more trustworthy. Thank you for your inspiration and your positive commitment! We desperately need to create a moral tipping point to guide the global community in positive ways. You are correct in your point of view . . . and I appreciate being reminded of the importance of optimism!